We have directed several video productions for our clients. 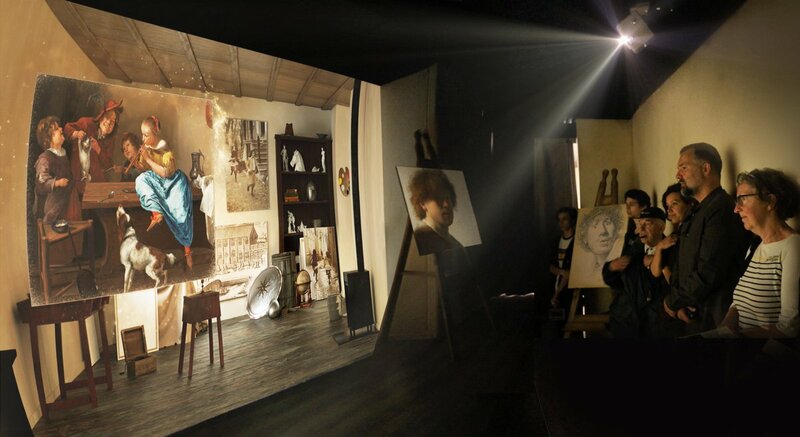 The works starts with a clear concept before the actual production and the preparation for on-site filming. On the set we direct the camera, crew, actors and other participants. 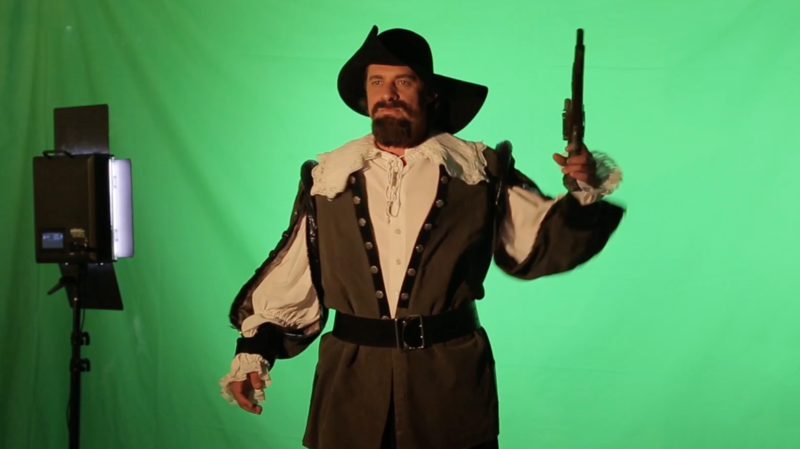 Some video productions requires filming actors in front of a green screen background. 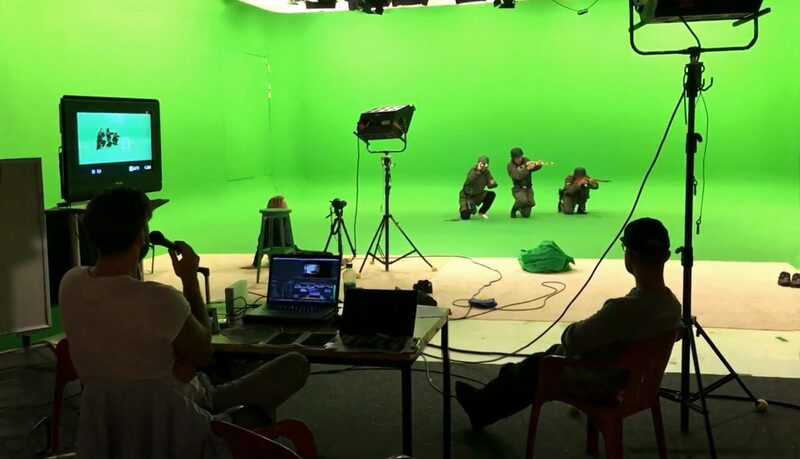 The purpose of filming with a green screen background is that it can be used to eliminate the green color of the filmed material and place the actor or person into another environment. For Madurodam, MotionPark was hired to do the video production of an experience which tells the story of George Maduro, a war hero in Dutch history. This video production required a totally different way of directing. The actors had to do complicated physical tasks in front of the green screen background. Casting is an important factor in planning a video production. MotionPark has a network of actors and models. One example where we casted the actors was the promotional and informative movie for Park 21, which outlines a new leisure development next to Amsterdam Schiphol Airport. In this video, a family (containing of a mother, father and two children) where flying to the airport. After landing on the airport, they walked through the location of the future planned destination. 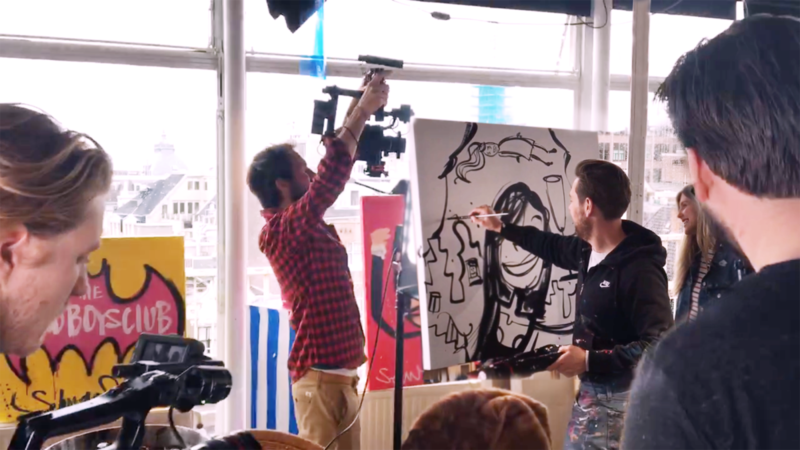 We directed, filmed, edited and animated content for the promotional movie which is currently used by the municipality of Haarlemmermeer. Another expertise of MotionPark is directing with the multicam principle which means that at the same time different cameras are recording an event, show or television program. After the event, the material is loaded into special editing software to synchronise image and sound. One example of a “multicam” project is the television show format Champagne in the Morning, which we developed with Murray Media. Currently we created two television pilots of the show. We where responsible for directing, editing and creating the motion graphics leader. Besides the casting process, we direct the actors during the production phase of a movie. One example of a project in which we worked very closely with an experienced actor is ‘het Hof van Nederland’ for theme park Madurodam. In this attraction visitors are brought back to 1572 to the event which led to the founding of the country the Netherlands. The actor, Vincent Croisset, played the role of Philips van Marnix van Sint-Aldegonde. MotionPark directed and created a pepper ghost effect (hologam) of this character and created other projection effects in the room: a shadow animation of a complete Spanish army and an animated fire which come to life.